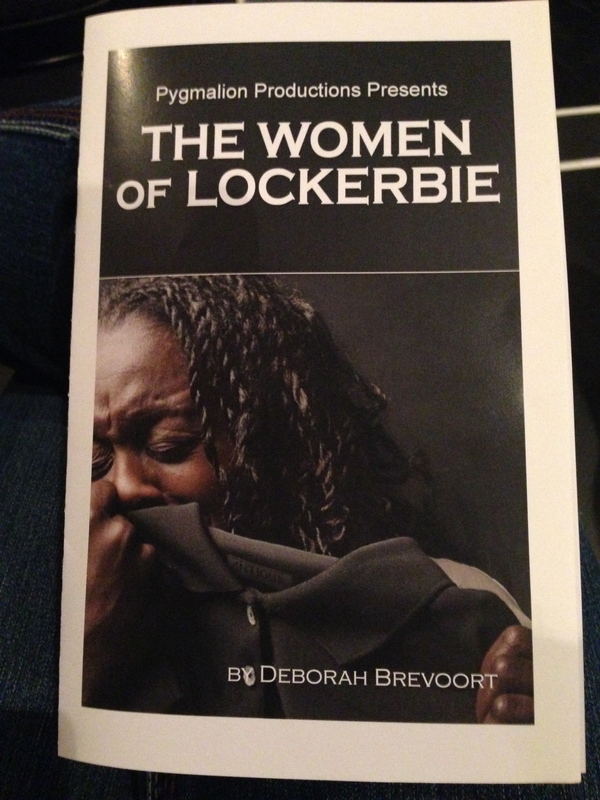 Pygmalion Theatre Company closes out it’s production of “The Women of Lockerbie” by Deborah Brevoort at Rose Wagner Performing Arts Center this evening (March 22). 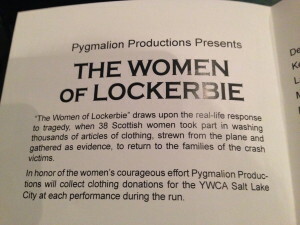 The play is based on the real-life events following the crash of Pan Am Flight 103 over Lockerbie, Scotland that killed 270 people. Set seven years after the plane crashed at this site, ripped apart by a terrorist bomb and bodies and debris rained from the sky, residents (and the victims’ families) are still caught in a circle of grief and loss. Dealing with the aftermath of the 1988 aviation disaster, “The Women of Lockerbie” gives a glimpse of the humanity and courage of strength that can emerge from terrorism. 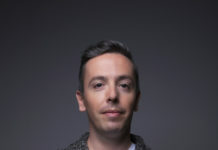 The play details a New Jersey mother’s (Madeleine, played by Dee-Dee Darby Duffin) obsessive hunt to find and bring home her son’s remains and the grief and loss of all those around her. As Madeleine roams the hills of Lockerbie, her husband Bill (Kent Hadfield) learns that a group of 38 women of Lockerbie hope to bring closure and comfort to the victims’ families by washing the thousands of pieces of clothing left from the crash and returning them to their loved ones. The clothes are the center of a controversy with an American State Department official, Mr. Jones (Lane Richins), who has been sent to Lockerbie to burn them all. Grief and love overcome the obstacles standing in the Scottish women’s way and Greer (Marylynn Alldredge Ehrengard), Fiona (Daisy Blake Perry) and Olive (Stacey Rae Allen) alongside Hattie (Vicki Pugmire) succeed in bringing closure to old wounds. 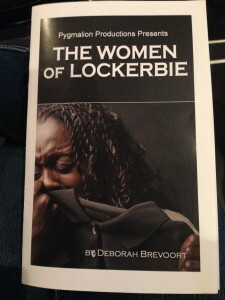 Directed by Fran Pruyn, “The Women of Lockerbie” is a triumphant story of love over evil and details the women’s cathartic selflessness as they strive to aid the surviving family members of the disaster in any way they can, showing that the smallest tokens of kindness can bring strength in one’s darkest hours. 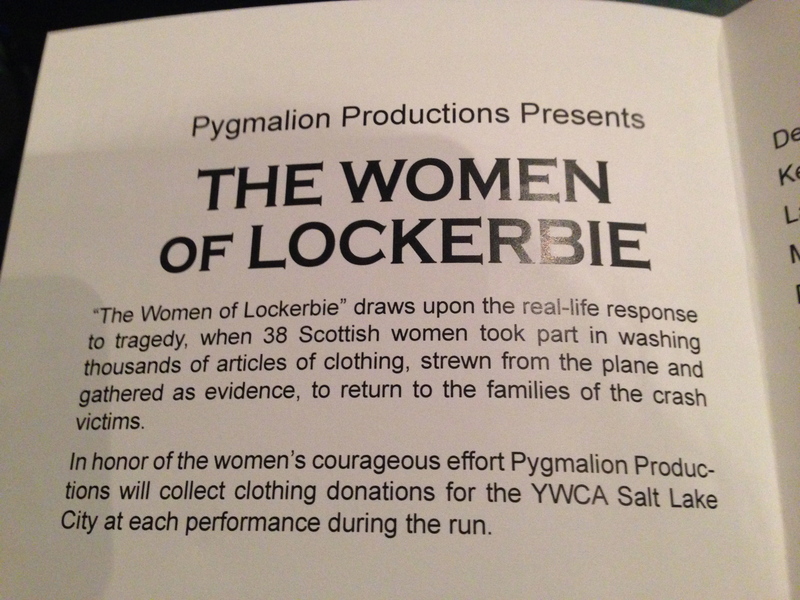 Tickets for “The Women of Lockerbie” are $20 in advance, or $25 if purchased the day of. $15 student tickets are available. 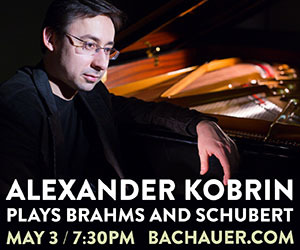 Tickets are available at 801-355-ARTS (2787), online at pygmalionproductions.org, or in person at any ArtTix outlet. * Attendees can also view the entire list of passengers, crew and those on the ground who were killed in the Pan Am Flight 103 crash. The YWCA Salt Lake City will be accepting clothing donations for those in need during each performance.